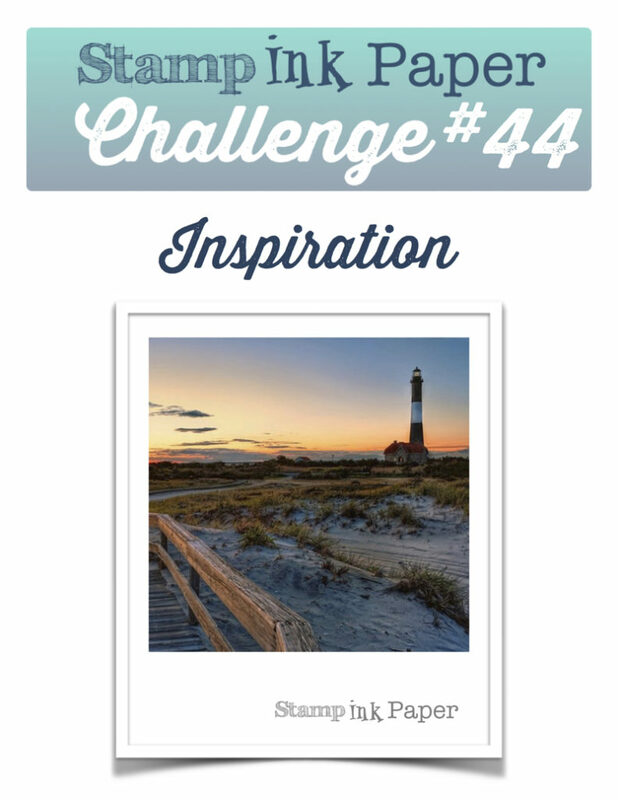 SIP Challenge 44 – Inspiration! 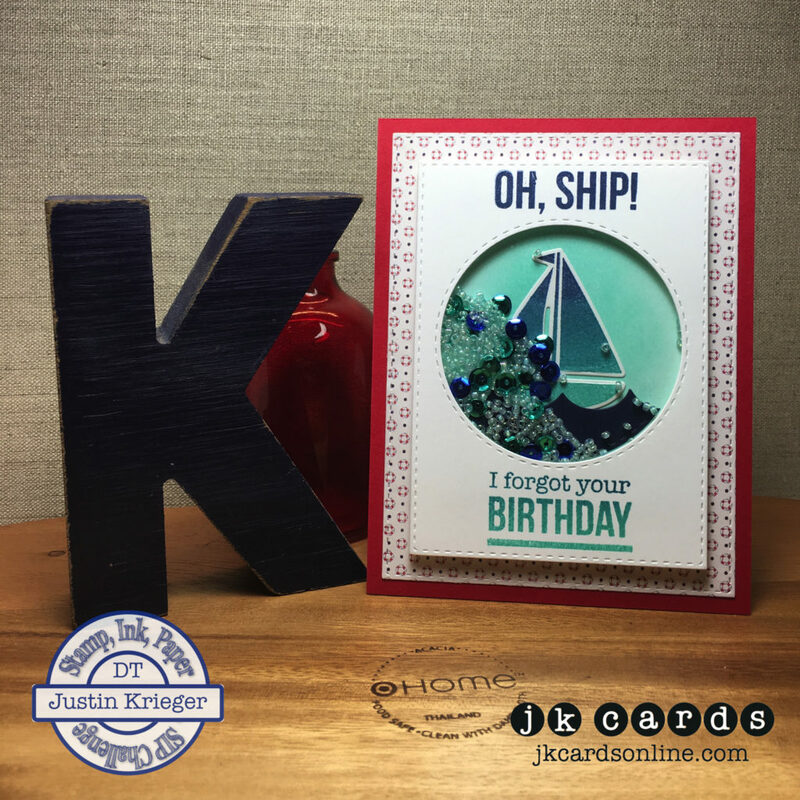 Home / Authentique / SIP Challenge 44 – Inspiration! This entry was posted in Authentique, Blog, Cards, Crafts, Embellishments, Hero Arts, Photopolymer, Recollections, Simon Says Stamp, Stamps and tagged Birthday, Card Making, Crafts, Hero Arts, Simon Says Stamp, SIP Challenge. Bookmark the permalink. Gorgeous, gorgeous, gorgeous card Justin. I love the way you got the “ocean” at the perfect height under the boat but with just the right balance of “water” sequins. I love when you do shaker cards and this one has to go to the top of my favorites list. Just beautiful! Thank you so much Grace! Shakers are still my favorite card to make! I like the beachy feel, need summer ASAP! OMG! I have to buy that stamp! too punny! lol Love your shaker card. OMG I love that pictre, I so wish I was there. My BIL just flew into Boston, I’m so jealous. OMG I love this card!!!! It really is a great use of the kit plus a shaker!